Where: St Thomas of Canterbury Church, Parkgate Road, Chester CH1 4AG 8.00 p.m.
Ticket/Info: Free Admittance, Pay what you want by donating at the end of the concert! Where: St Saviour’s Church, Sandpit Lane, St Albans AL1 4DF 7.30 p.m.
Where: RNCM Concert Hall 7.00 p.m.
Where: St Joseph’s RC church, Millfield, Sunderland, SR4 6HP 7pm. Where: St. Mary's Church 7.30 p.m.
Where: Victoria Hall, Bolton 7.30 p.m.
Where: St. John’s Church, Egham, TW20 9HL, 7.30 p.m.
Ticket/Info: Tickets available from Box Office: 07508 320348 or online at www.eghamchoral.org. £12.50 in advance or £15 on the door (£5 under 12’s). Ticket/Info: £35 or £25 (concessions are available). They can be obtained by calling Ely Cathedral box office on 01353 660349, emailing box.office@elycathedral.org, or by booking online from www.elycathedral.org/events. Where: The Parish Church of St. James’ Trowbridge, BA14 8RU 7.30 pm. Where: Colyer Fergussion Hall, University of Kent, Canterbury CT2 7NB 7.30 p.m.
Where: St John’s Minster, Church Street, Preston PR1 3BT 7.30 p.m.
Ticket/Info: £10 (under 18s are free) and are available on the evening of the concert at the venue or by contacting 01772 735197. Where: Latymer School Edmonton N9 9TN 7.30p.m. Ticket/Info: £18, £15 and Child £10 from www.adoramus.com or hotline 07816 998 308. See website for offers. Tickets may be available on the door until sold out. Last admission 7.20p.m. There is ample parking on site and the W8 bus stops nearby. 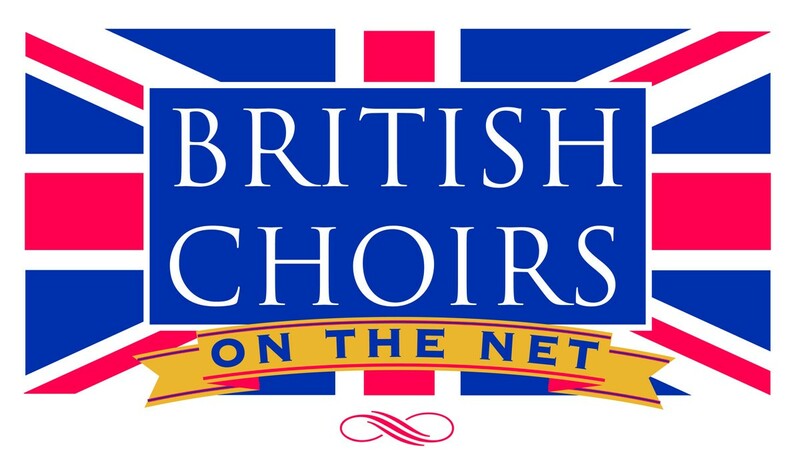 Where: St David’s Church, Llanfaes, Brecon 7.00 p.m.
What: “Best of British” Music by Handel, Purcell, Matthias, Tavener and many others. Where: St Paul’s Church, Bedford Street, Covent Garden WC2E 9ED 7.00 pm. Ticket/Info: £16, Students £5 and Children free. Contact www.alqiuando.co.uk or from Aliquando Secretary 01491 578238 or Christ church Centre 01491 577733 There will be a retiring collection for the Kamuli Mission Hospital in Uganda. Who: Abertillery Orpheus, Beaufort, Bois Goetre Hen, Bois y Castell, Bois y Felin,?Bro Dysynni, Burry Port, Caldicot, Cambrian, De Cymru, Cwmann, Dyffryn Aman, Flint, Haverfordwest, Mansfield, Morriston RFC, Mynydd Mawr, Ogmore Valley, Oxford Welsh, Pembroke & District, Pontnewydd, Rhayader, Rhymney Silurian, Snowdown Colliery, Swansea, Tenby, Tonna and Whitland & District (Male Voice Choirs). Where: Guildford Cathedral 7.30 p.m.
Where: St Thomas´s Church, Salsisbury 7.30 p.m.